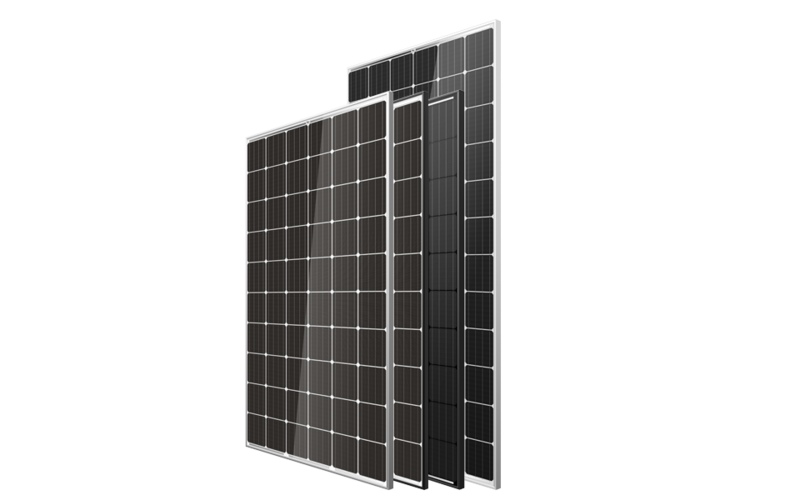 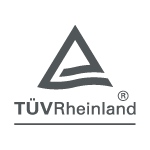 TUV Rheinland third-party testing and certification ensures Trina Solar’s panels comply with the design and type approval standards set forth in IEC 61215, which cover common field performance failures. 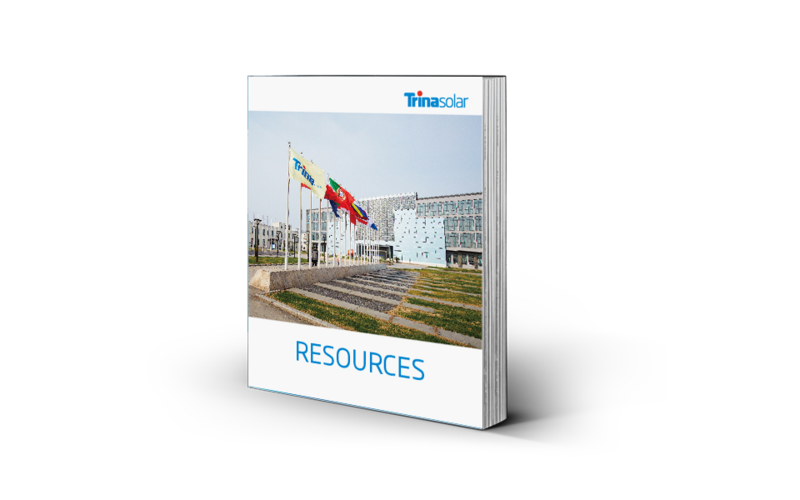 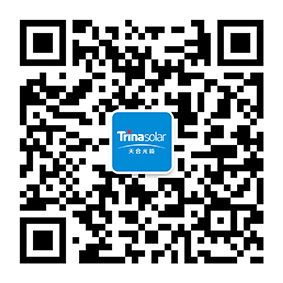 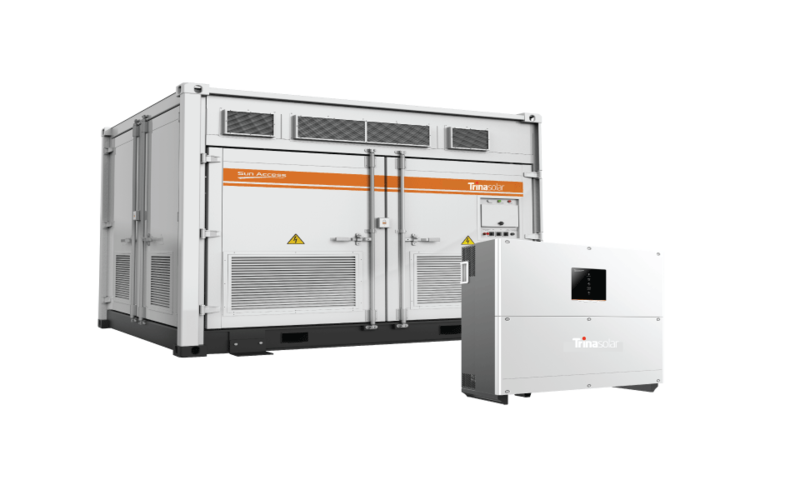 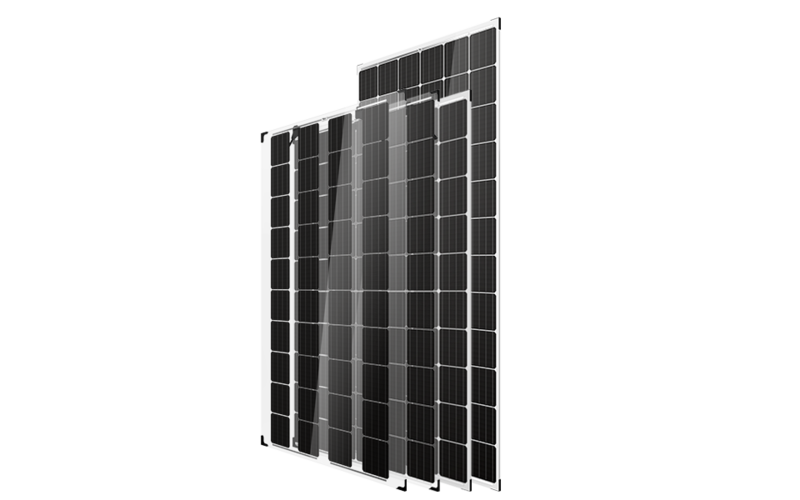 TUV Rheinland IEC 61730 certification assures Trina Solar panels are tested for safety against electrical shock, fire and other potential hazards. 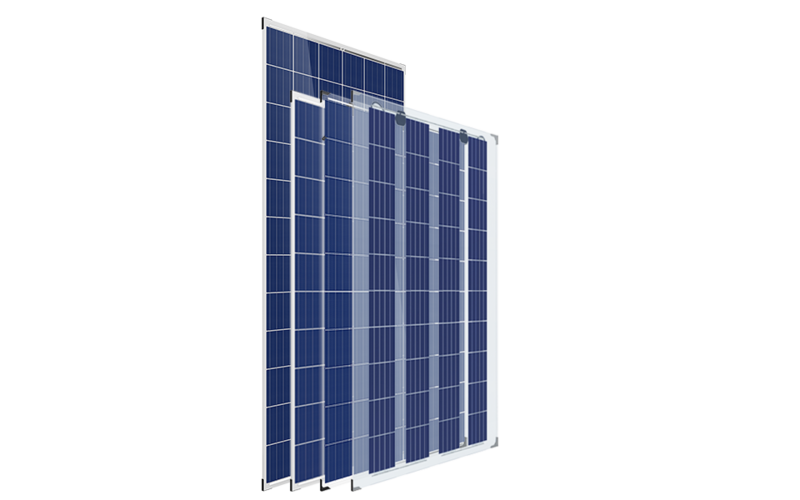 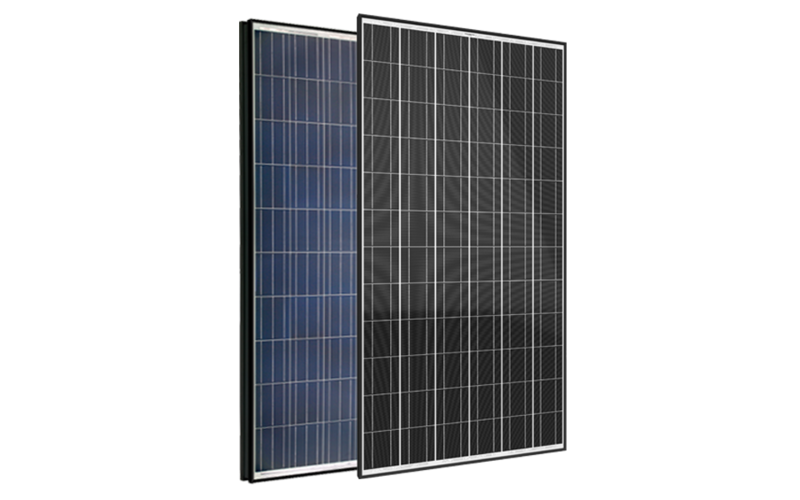 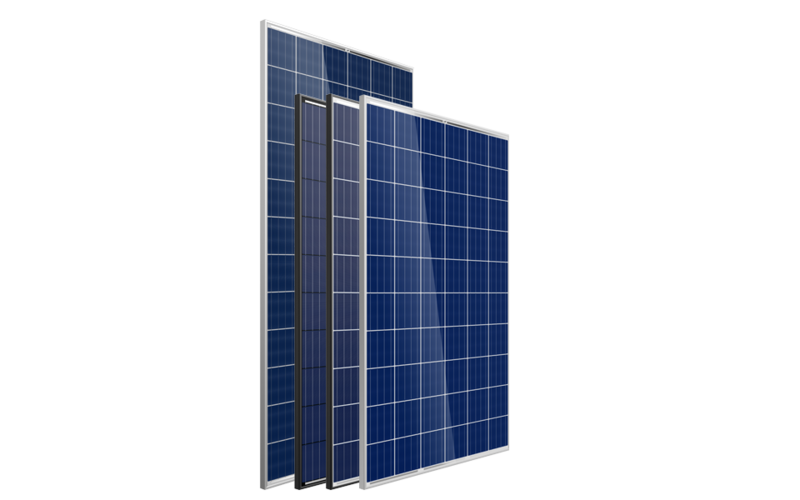 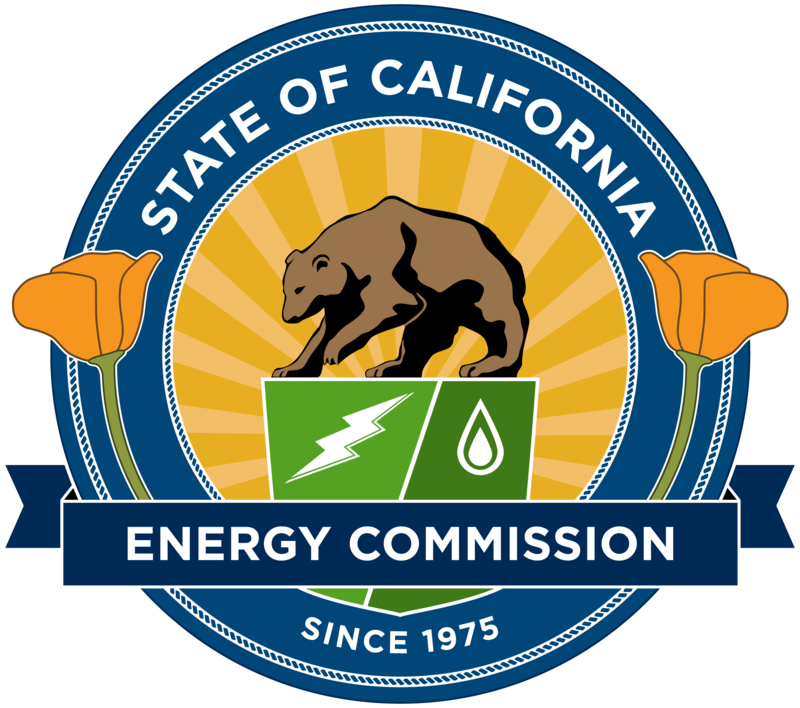 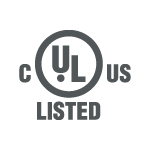 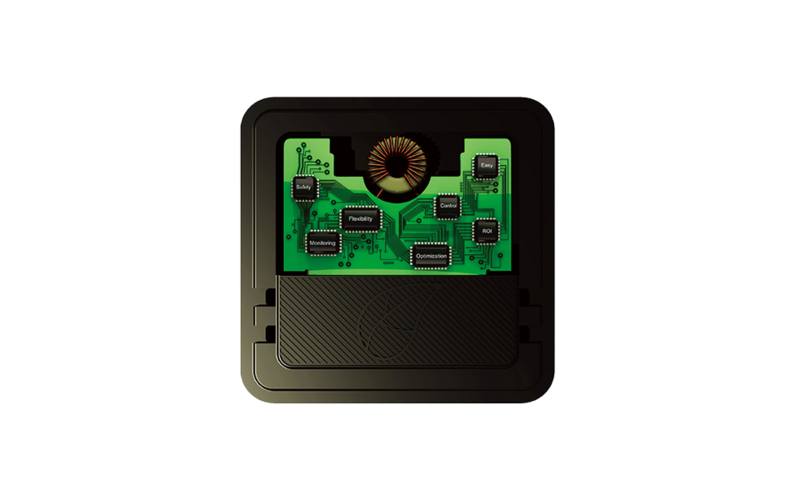 The third-party testing provided by the UL 1703 certification covers flat-plate photovoltaic panels and modules that comply with the National Electric Code, National Fire Prevention Association and Model Building Codes. 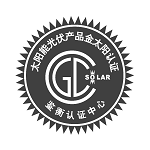 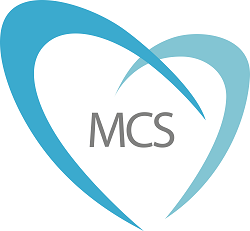 China General Certification Center provides testing and certification for solar manufacturers in the Chinese PV market. 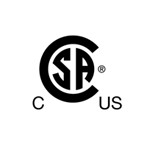 The products listed are eligible to bear the CSA Mark shown with adjacent indicators 'C' and 'US' for Canada and US or with adjacent indicator 'US' for US only or without either indicator for Canada only.